The problem of childhood obesity can be addressed through study of how built environment characteristics can foster physical activity (PA) among preschool children. 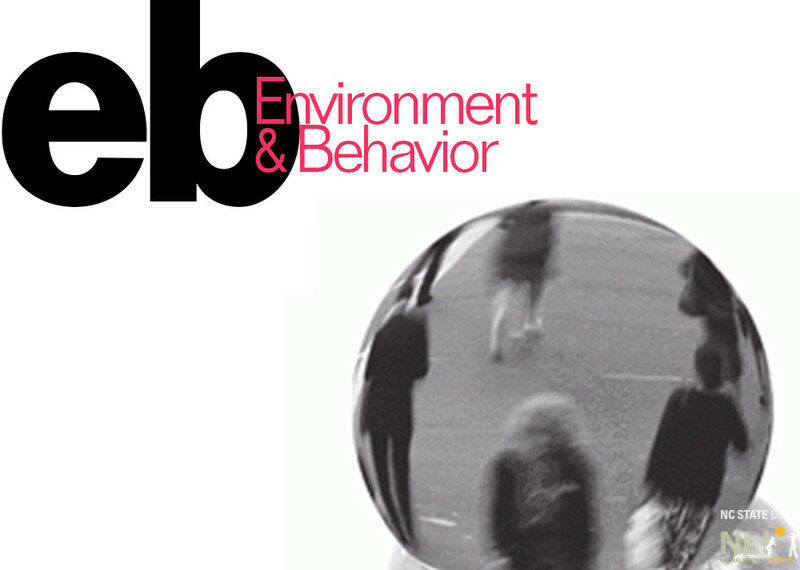 A sample of 355 behavior settings in 30 childcare center outdoor learning environments (OLEs) was studied using behavioral mapping techniques. Observers coded activity levels of preschool children across behavior settings. The level of PA observed in 6,083 behavioral displays of children aged 3 to 5 was modeled using multi-level statistical techniques. Both adjacency and centrality of play settings were found to be important factors in increasing the degree of PA, net the effect of numerous other variables. In addition, child-to-child interaction was found to foster PA (more for boys than girls) whereas a teacher’s custodial actions limit PA. Results demonstrate that design of OLE form (particularly adjacency of behavior settings) and content (use of manipulable items such as wheeled toys and balls) facilitates higher levels of PA.